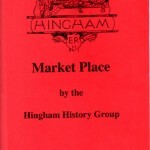 Contact us if you are interested in ordering one of these publications. 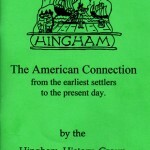 Click on the thumbnail pictures to show the full image of each booklet’s cover. 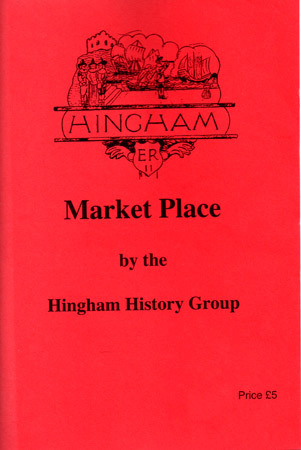 A 44 page, A5 size, book of text and pictures. 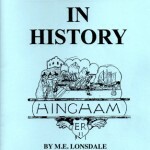 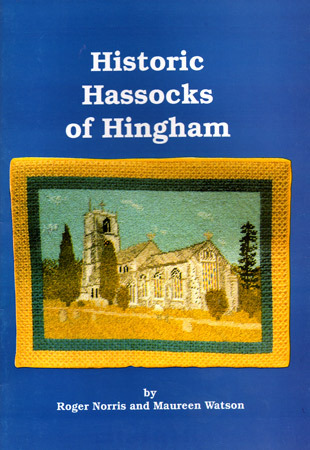 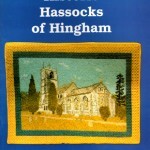 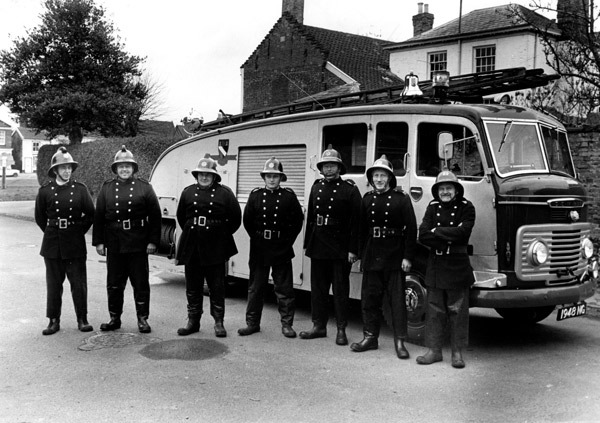 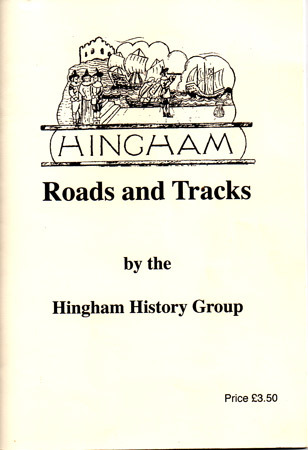 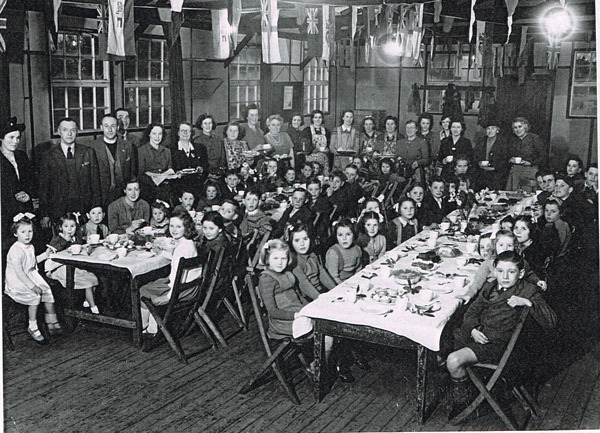 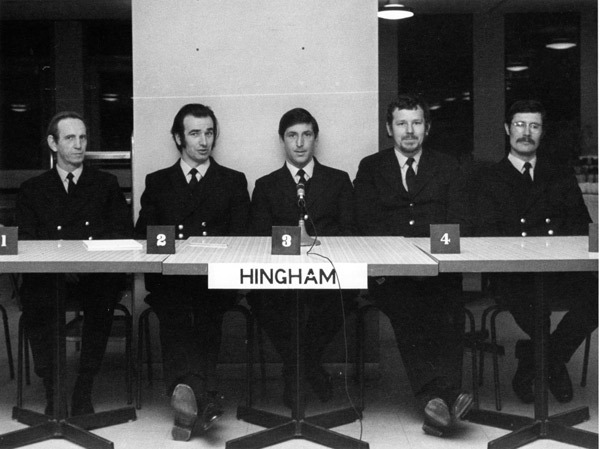 Published by the Hingham History Centre 2015. 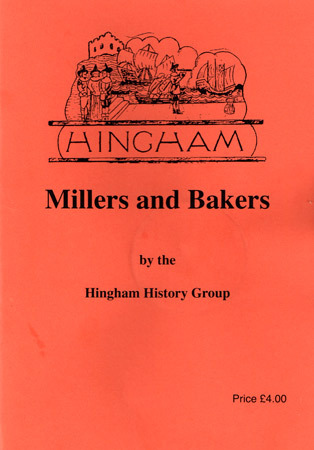 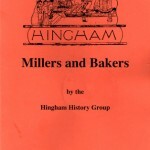 This book records all we know about millers and bakers in the parish. 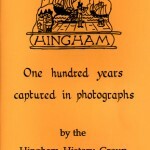 A 108 page, A5 size, spiral bound book of text and pictures. 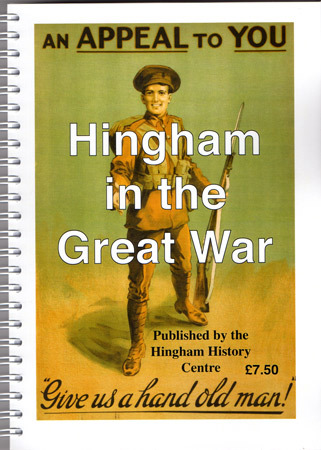 Published by the Hingham History Centre on 4th August 2014 in acknowledgement of the 100 year anniversary of the start of WW1. 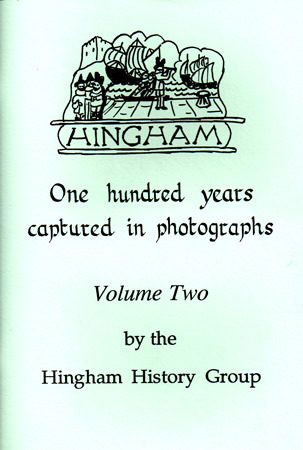 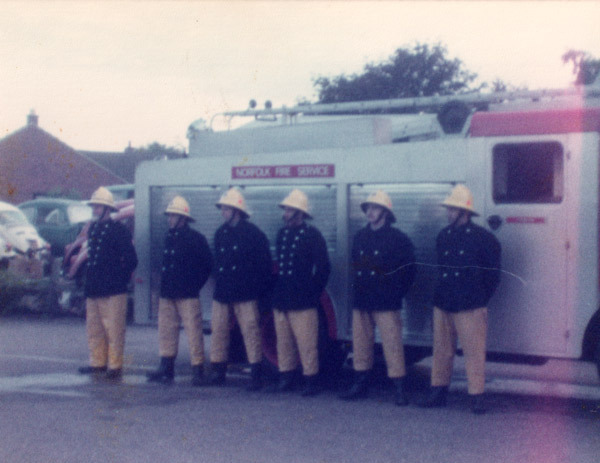 A 48 page, A5 size, booklet of photos with text produced in 1992. 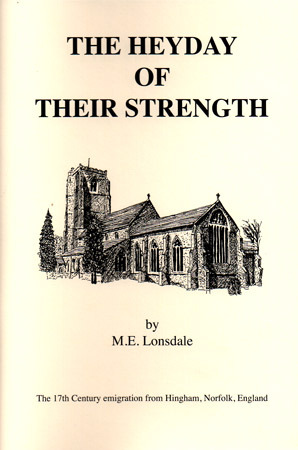 A 46 page, A5 size, booklet of text and pictures. 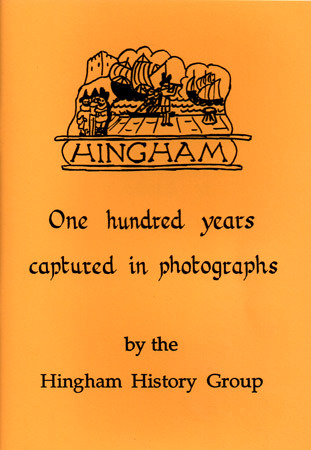 A 46 page, A5 size, booklet of text and pictures produced in 1999 as a millennium project. 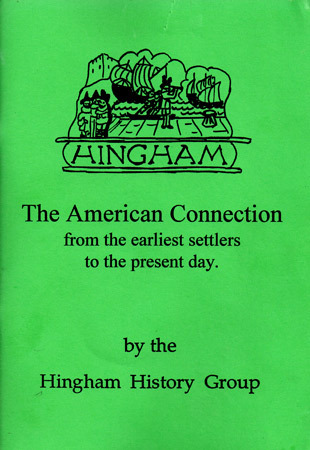 From the earliest settlers to the present day. 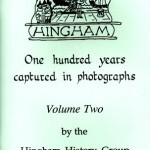 A 32 page, A5 size, booklet of text and photos reprinted 2013. 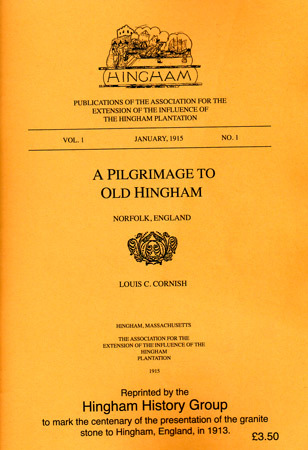 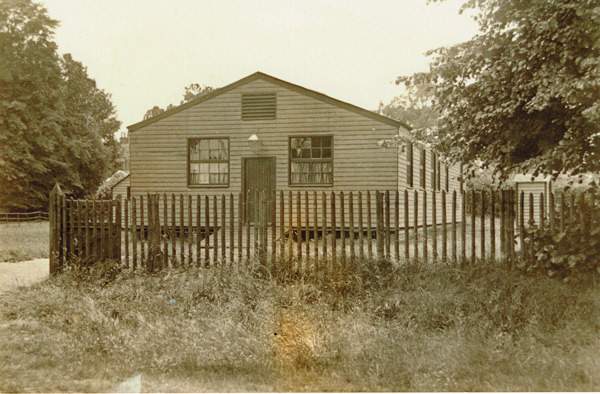 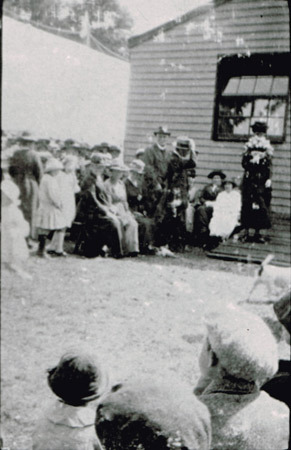 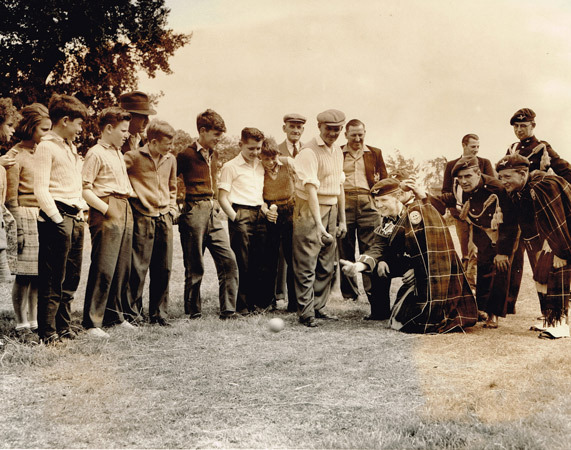 This narrative records the experiences and impressions of the delegates sent from Hingham, Massachusetts, to Hingham, Norfolk in the summer of 1913. 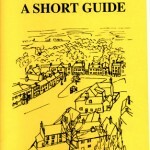 A 28 page, A5 size, booklet of text and pictures first published in 2012. 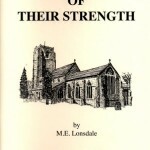 A 60 page, A5 size, booklet of text and pictures first produced in 2011. 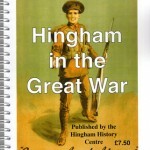 A 30 page, A5 size, booklet of text, maps and pictures first produced in 2012. 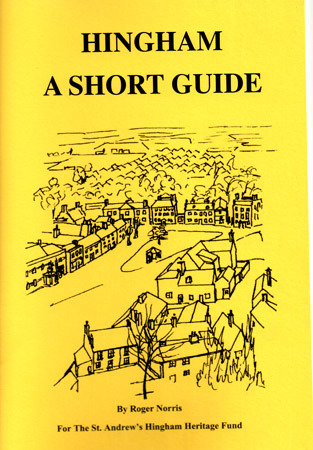 A 28 page, A5 size, booklet of text and sketches. 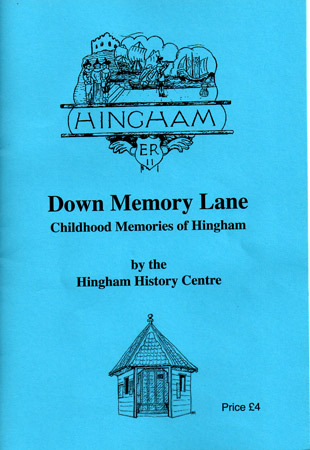 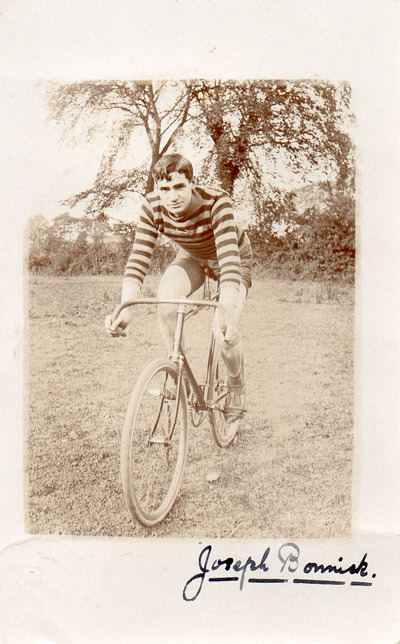 For the St Andrew’s Hingham Heritage Fund. 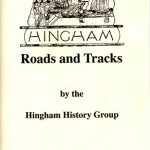 A 40 page, A5 size, booklet of text and pictures. 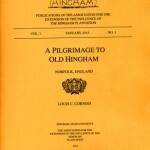 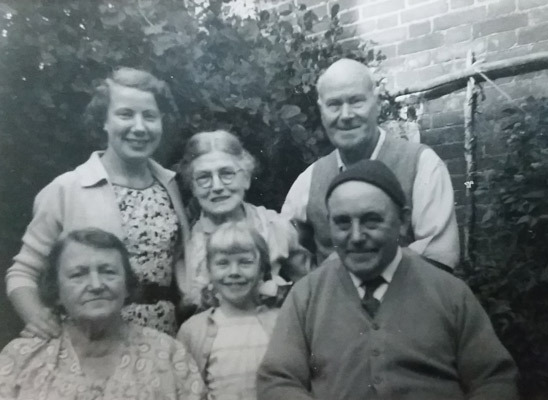 The 17th Century emigration from Hingham, Norfolk, England. 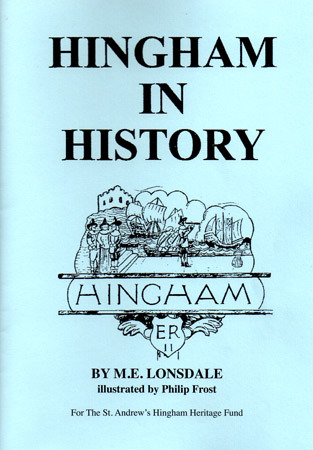 A 31 page, A5 size, booklet of text and colour pictures. 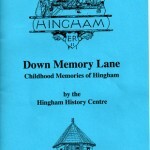 For the St Andrew’s Hingham Heritage Fund. 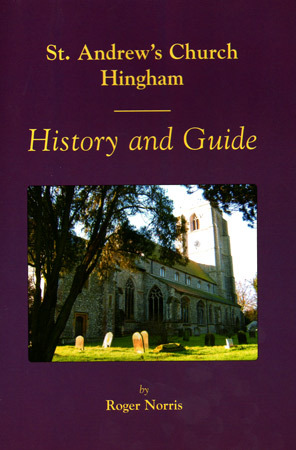 A 28 page, A5 size, booklet of text and pictures. 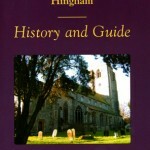 For the St Andrew’s Hingham Heritage Fund.